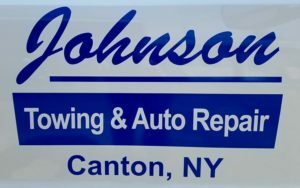 Johnson Towing & Auto Repair is a towing and auto repair shop owned by Erik Johnson. Johnson Towing is proudly your AAA approved towing company, along with other club agencies. Approved auto repair garage.